Rotor adapter for Wilwood’s Pro Street and Drag hubs. 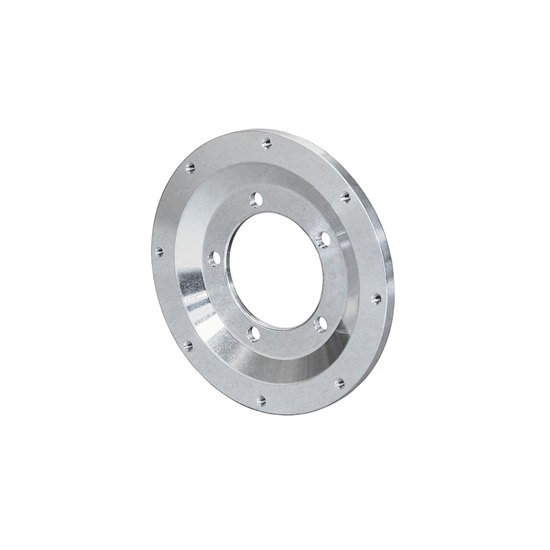 Adapter is supplied with a 5 x 3.88” bolt circle pattern for hub mounting and a 8 x 7.00” bolt pattern for rotor mounting. Made from high strength aluminum alloy.